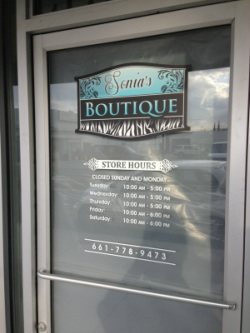 Originally one of the top sellers at Bakersfield Signs, window lettering remains one of our most popular products. We measure and design high quality window lettering solutions for your business to inform and direct. 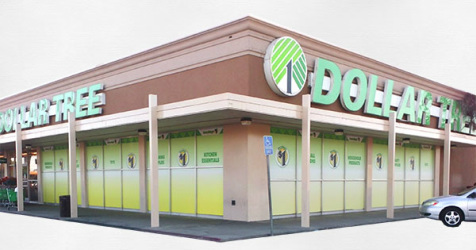 Bakersfield Signs can create a lasting impression to the many viewers that see your storefront windows. Window graphics combined with window lettering make for a powerful message to would be consumers of your product or service. Transform your empty window into an attractive advertising space that enhances your brand or product with Bakersfield Sign's window decals. Bakersfield Signs sells Full Color Window Graphics for vehicles of all shapes and sizes. Our perforated window graphics are very popular for commercial vehicles a﻿nd personally-owned cars and utility trucks. Vehicle window graphics routinely announce ﻿a contractor is on site, a delivery is ﻿underway or another quality job has been delivered. ﻿Window Wrap or Window Perf is a great way for you to advertise your company name, logo, contact information and website. When you put window perf onto your vehicle, you turn your vehicle into a rolling advertisement. Anyone can view your company's information wherever your vehicle is. Perforated Window Film is designed to be applied to the exterior of your window and viewed from the outside. The outside will display your graphics while allowing you to see out of your window with 50-50 see through. (Imagine a foil with hundreds of small holes punched in it) Window Perf is typically seen in the back windows of trucks or in large windows of car dealerships.